Sportfish Hawaii started in 1998 when the internet was first getting popular and everyone had dial up connections! 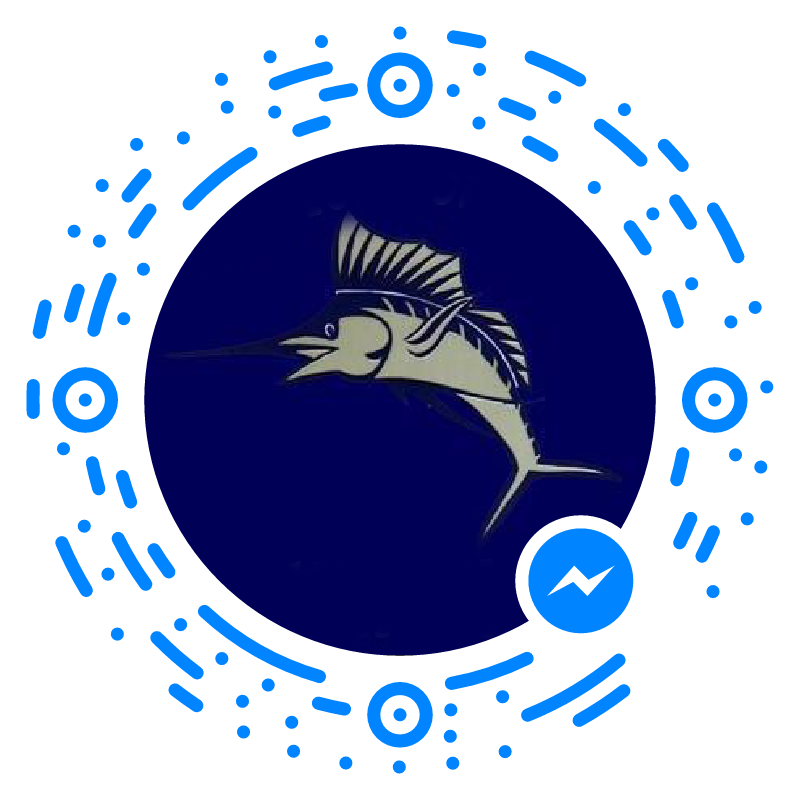 As local recreational fishermen ourselves, we created this website with the goal of promoting, entertaining and educating anglers around the world about the fantastic sportfishing available here in Hawaii. For example, you can follow Hawaiian tournaments with our tournament schedule, learn about the species of Hawaiian sportfish in our Hawaiian Sportfish Primer, and check out the Fish Aggregation Device program on our FAD locations page. You can also read exciting fishing tales from our visitors (or send one of your own! ), view fantastic photos of fishing in paradise, read about exciting fishing trip destinations, and link to other fishing and boating related sites. If all this sportfishing adventure and the lure of paradise gets you excited enough to plan a Hawaii Sportfishing trip, we can arrange a great charter that’s right for you. Enjoy your stay here in sportfishing paradise. Add us to your list of favorite sites as we are always adding new adventure to our pages. Mahalo for letting us share our sportfishing passion with you.